It's been a week of big news around the world. Here are three stories that flew slightly more under the radar — and reading recommendations for those headline makers when they have a chance to read up. China, you announced that you will stop taking organs from executed prisoners. It's a controversial practice: Many patients receive transplants this way, but the organs are harvested in hugely unethical ways. Ultimately, though, that you'll end the practice is an indication of respect for inmates' rights (of course, it's only a first step). So, I say to you: Good Idea. Now What? Fellow New Yorkers, this week it was revealed that we have the longest average commute time in the United States: 48 minutes! That's 13 minutes longer than the national average. The very thought of a 48-minute commute makes me want to pants a tourist. But! I will resist. Instead of letting the commute wear on our souls, let's center ourselves and learn How to Meditate. 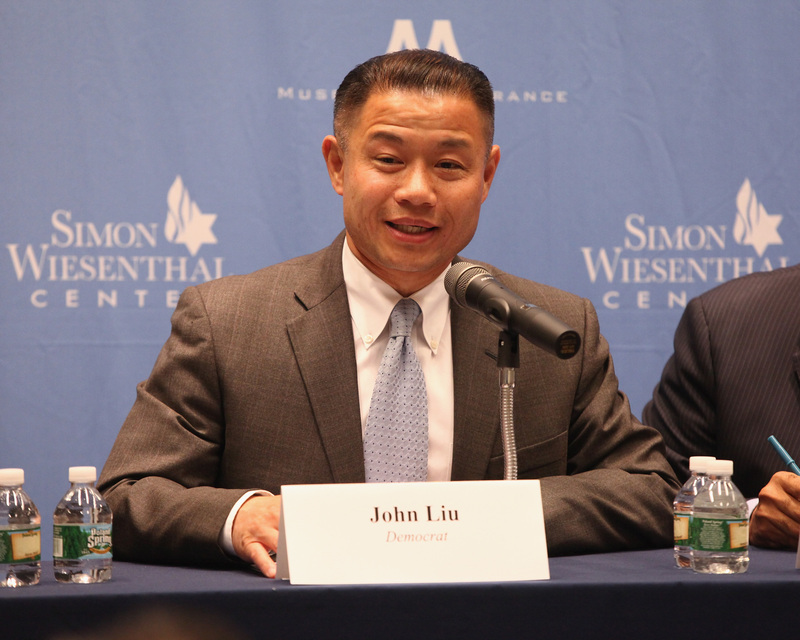 John Liu, candidate for NYC mayor, you offered a proposal to cut tuition costs at City University of New York by legalizing marijuana. Both you and Sanjay Gupta are getting privy to the stuff! As I imagine you'll now be enjoying private doobies as nightcaps, use The Joint Rolling Handbook as your bible while you try to learn the art. Get reading, folks. Bon weekend!